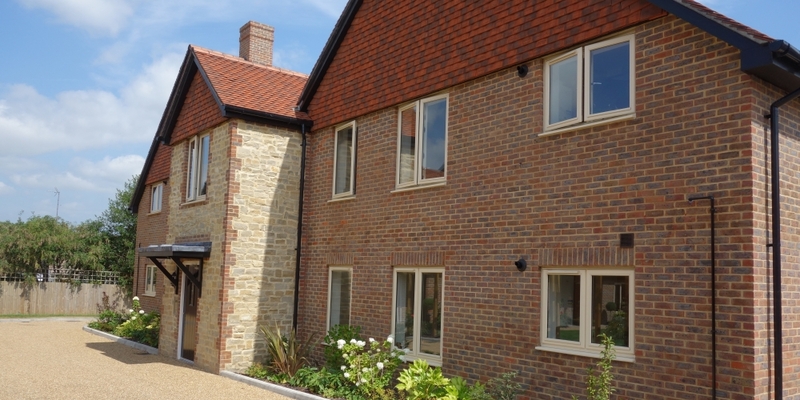 Built in 2014, these spacious, energy efficient homes benefit from a fantastic village location just minutes from Storrington's High Street with its range of shops, services and amenities. 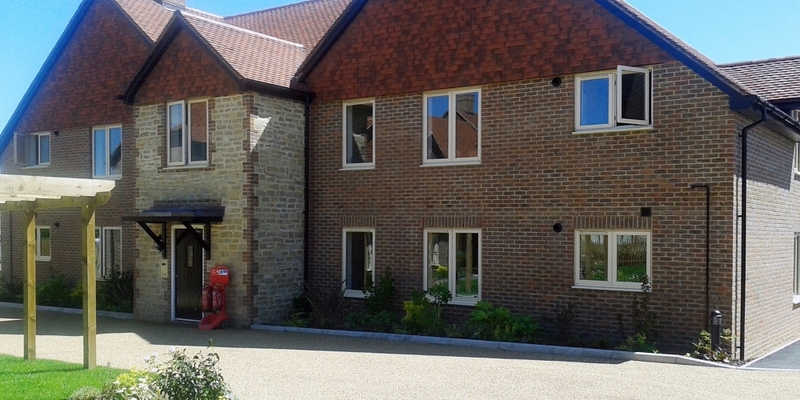 Orchard Gardens consists of 16 two-bedroom apartments for over 55s for rent and shared ownership purchase. Please note, there is no scheme manager service at this development.